Microsoft-owned LinkedIn has launched a new tool to simplify the recruitment process for both recruiters and candidates. The tool, called ‘Scheduler’ allows automation of the initial interview scheduling for recruiters and candidates via InMail. 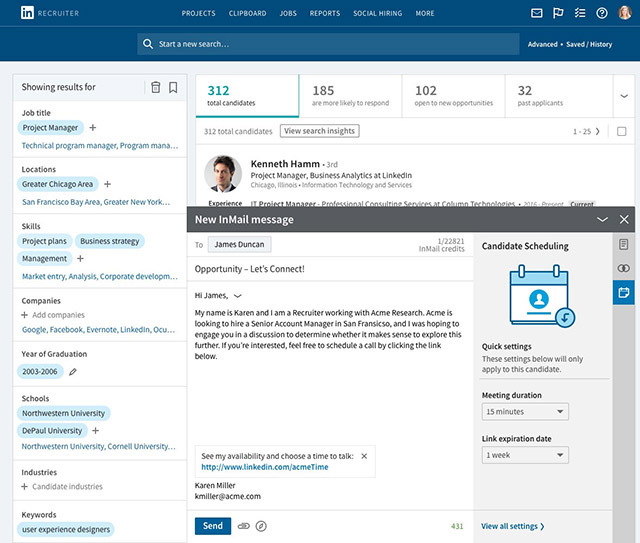 The new tool aims to help candidates and recruiters save time spent on scheduling a meeting and help recruiters focus their energies on hiring strategically. With the help of the feature, candidates or recruiters can connect with each other via InMail to see their calendar availability and reserve an interview slot if it works for both of them. “LinkedIn ‘Scheduler’ is just the latest way that we’re working to make recruiters more productive, powerful, and personal,” Rigano added. In order to make use of the new tool, recruiters are first required to provide availability via InMail by syncing Scheduler with Office 365 or Google Calendar. The recruiters can then send an InMail message with a scheduling link directly to the candidates. 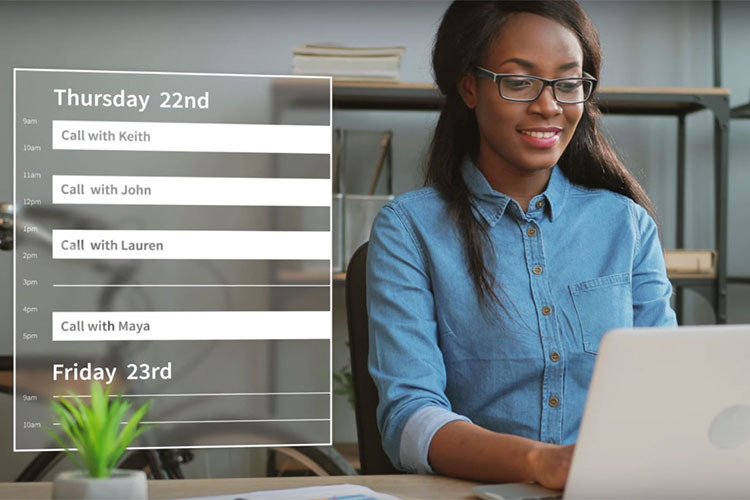 With the link, candidates will be able to access the real-time view of the recruiter’s calendar availability and choose a time slot which works for both of them. Candidates can also add their phone numbers and confirm the meeting within the same link.